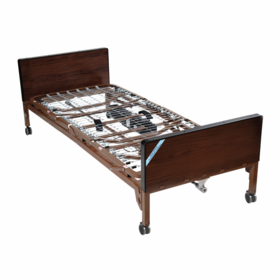 This alternating pressure mattress is a 8" full mattress replacement system that is perfect for home health care situations with a durable whisper quiet pump. 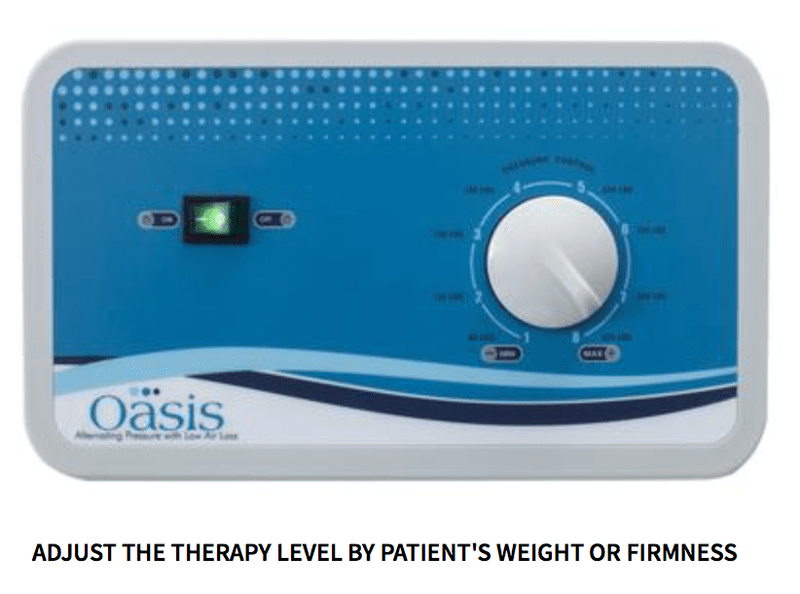 This alternating pressure mattress delivers pressure relief therapy to patients that are under 350 lbs. 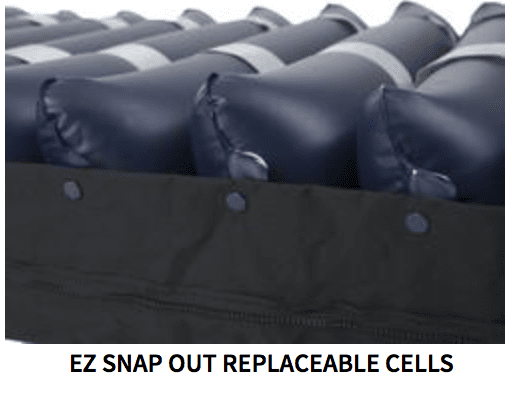 The cells alternate during a 8 minute cycle using the newly designed high-output pump. Who needs this medical mattress? 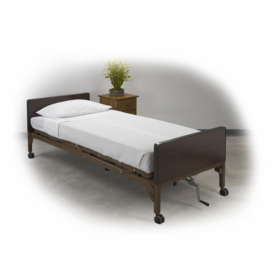 This medical air mattress is perfect for a patient that is recovering from bedsores and is looking for a long term care product that is cost effective and ideal for prevention / healing. 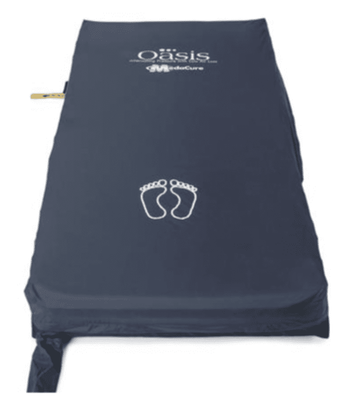 This air mattress is most commonly used by a patient who needs alternating pressure therapy at night while sleeping. Alternating Pressure relieves pressure while stimulating blood flow and circulation to various pressure points such as the hips, shoulders, and ankles. 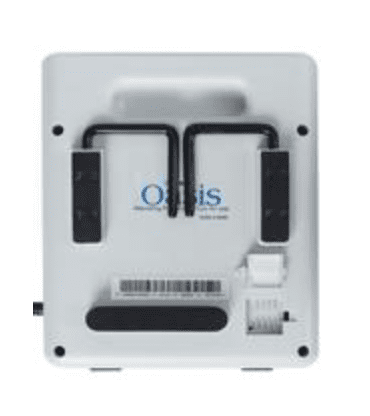 It allows blood flow to reach the skin healing bedsores and preventing new sores from developing. 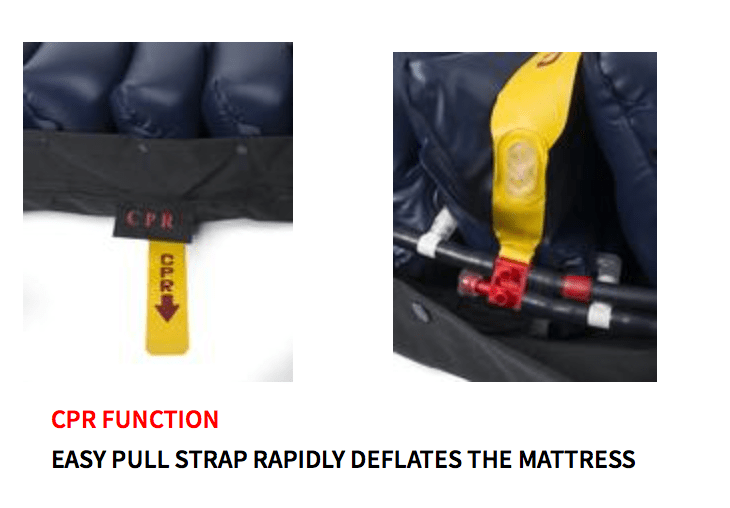 This alternating pressure mattress also has a built in low air loss feature that circulates airflow in the trunk and pelvis area. 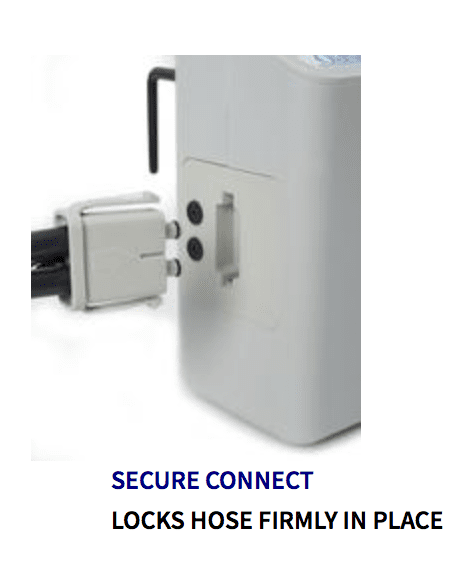 This low air loss technology helps to reduce moisture while keeping the patient dry. 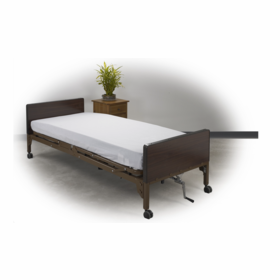 This is an ideal air mattress for patients that are looking to prevent any type of bed sore or pressure ulcer. 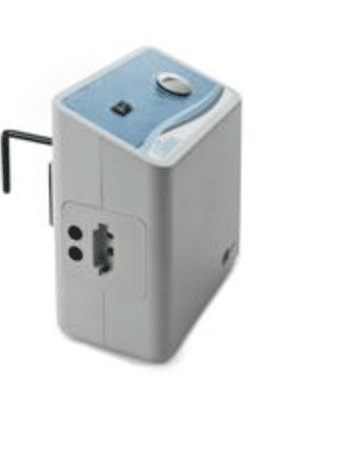 The adjustable pump has a built in static feature to help the patient transfer in and out of bed without the mattress alternating. 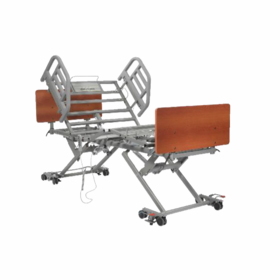 Ideal for patient transfer, care and wound care dressing.